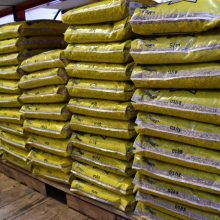 We began as an animal feed business in 1933, and we’ve grown from modest roots to our substantial size from choosing to sell only the best pet and livestock supplies around. We’ve had plenty of experience in animal care and so we bring you a choice of the healthiest and most palatable pet foods on the market. 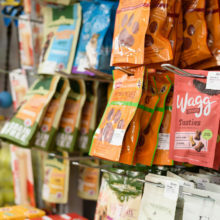 At Walter Bailey, we store industry favourites, such as Royal Canin, James Wellbeloved, Canagan, Skinners, Supadog and Supacat, Burns, Bakers and Pro Plan. 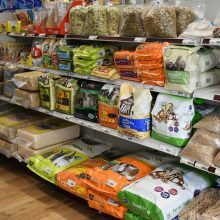 We’ve got a range of different styles of pet food too – from dry kibble to wet food, and frozen meats, to ensure you can give your pet the best diet for them. 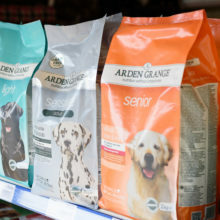 We approach pet care from all angles and so we have a selection of holistic products on offer too! A lot of these kinds of products are used by some of the best professional dog trainers and show goers in the industry. At Walter Bailey we don’t just do food… We have a selection of beds and accessories on offer for your pooch, cat or small animal. We house a fine selection of comfy beds for your animals to rest their heads in, and we also offer crates for those times you need to keep your pet secure. 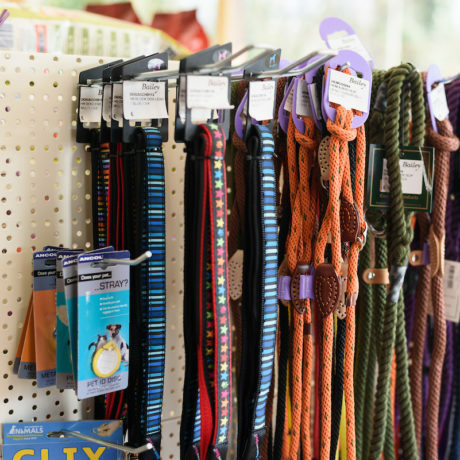 Our accessories range from toys to collars and leads and grooming brushes, just call in to view our extensive collection. 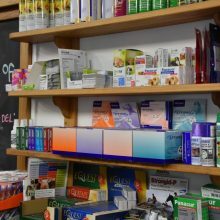 We also have a range of medication, wormers and flea treatments at our Par agricultural store too, so you’ll be able to look after your dog, cat or small animal inside and out! And lets not forget those tasty treats that they enjoy so much… We’ve got plenty of those! 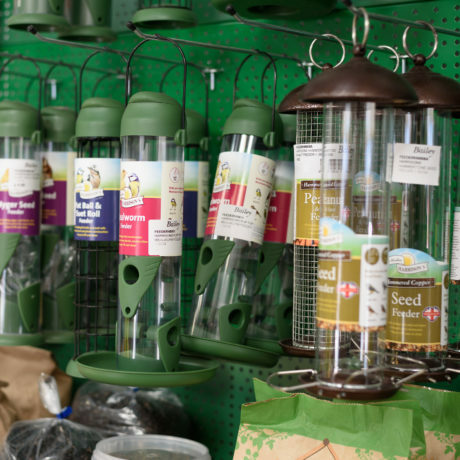 If you have wild birds or keep pigeons, we can supply all of the necessities to keep them looking healthy and beautiful. 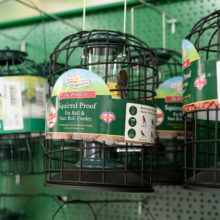 We’ve got feeders and wild bird feed as well as pigeon feed and supplements so their feathers will shine in the sunlight and they’ll be happy in their home. We’ve also got SQP (Suitably Qualified Person) trained team members who can supply wormers for chickens, dogs, and cats to save you going to the vets! 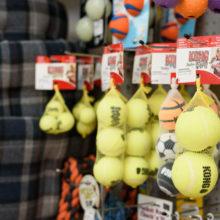 If you need any help selecting the best pet products for you, our team have a vast array of knowledge of caring for a wide-range of animals and will happily help you make your purchase or discuss the different types of products on offer. 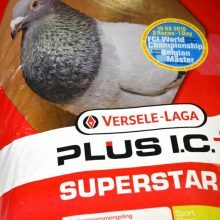 Some of the pets, wildbird and pigeon products we offer are below – get in touch or come and visit us to see more.